India bristles with beautiful travel destinations especially if we look beyond the popular commercialized spots. And what’s better than to explore these mind-stirring landscapes and chilling spots with your best friend! Your best friends who know you better than you know yourself, who run halfway across the city on your blue days, who have seen your best and your worst sides and most importantly, who will jump into the car without a thought to create history! No journey is long with good company and even better when you have the best company! 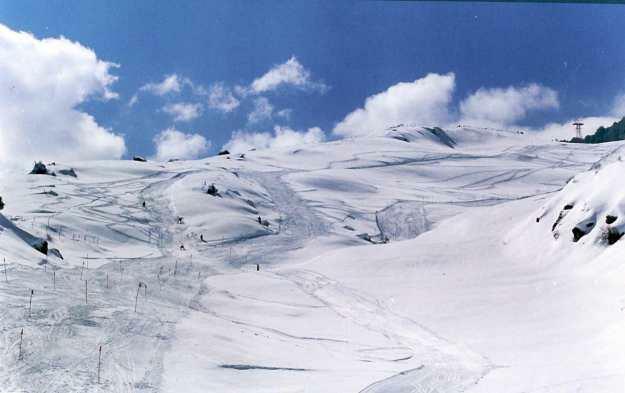 1: Auli, Uttarakhand – For friends who show signs of snow madness! This place in the Himalayas is a lesser known ski destination than Shimla, Manali or Gulmarg. The lofty slopes surrounded by oak forests provide enough thrill to a professional skier as well as a novice. Camping is undoubtedly the best way to enjoy Auli with your buddies in the midst of snow over a bonfire and some beer. It also has the world’s highest man-made lake as well as Asia’s longest cable car. A little less commercialized than other hill stations, Auli is purely an adventure spot for trekking and skiing enthusiasts. 2: Savandurga, Karnataka – for friends who are in love with adventure! 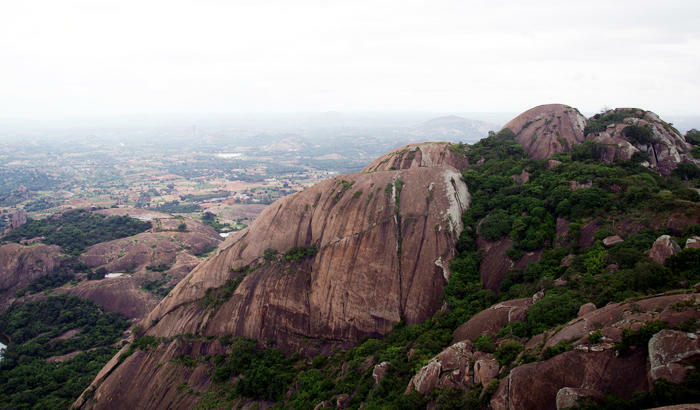 This hill station is situated 60km west of Bangalore, forming a part of the Deccan Plateau and is considered to be one the largest monoliths in Asia. This place is great for a backpacking trip with your best friends to make the most of the forests, caves, water sports and climbing activities present here. It boasts of some top class serious slab climbing routes in the world ranging from 700 to 950 feet of technical climbs with very innovative names such as ‘Simple Monkey day’ or ‘Cloud 9’. 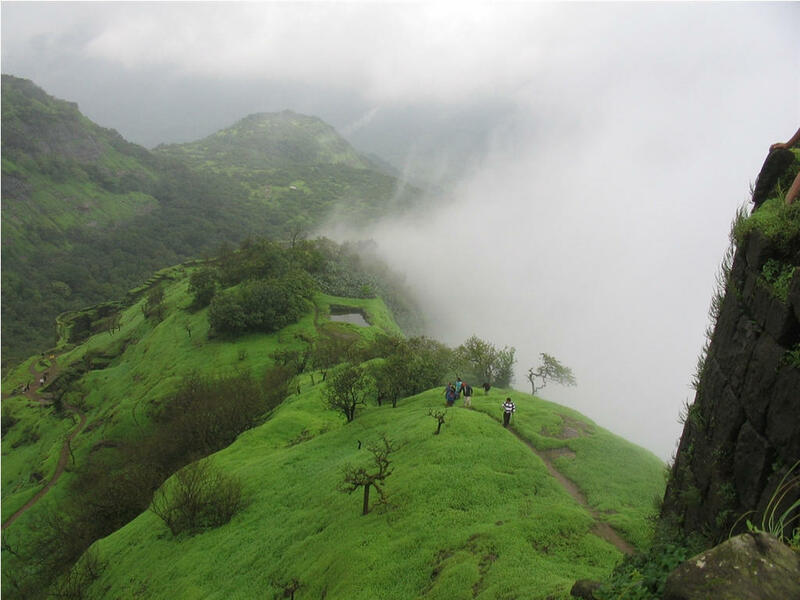 3: Lonavla, Maharashtra – for a spooky playtime until dawn! A small hill station in the Pune district that has the reputation of being haunted! This place calls for a night stay not just to enjoy the spooky feel and ambience of the place but also because it is one of the most beautiful sunrise spots in the district. ‘Ati kya Khandala’ can be finally taken into serious consideration with Khandala lying just adjacent to Lonavla. 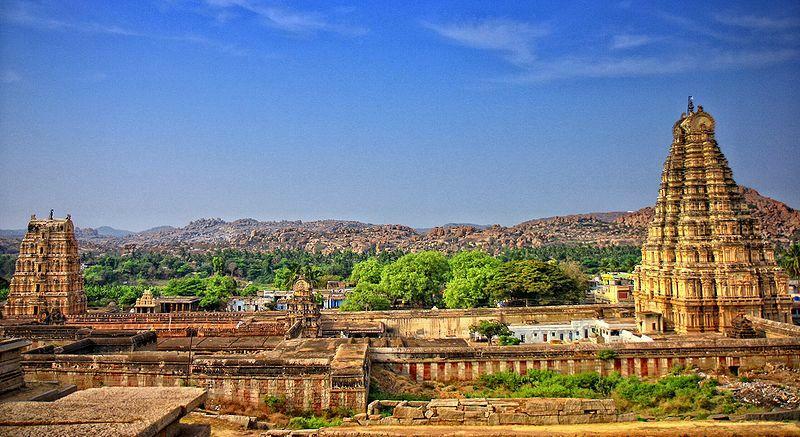 4: Hampi, Karnataka – go with your culturally inclined friends! A must visit for all who are fascinated by ruins and an equally captivating history. This small village with historical temples all around provides a much needed serene and scenic getaway from the noise and pollution of the city. Words would not do justice to this beautiful place, which topped the charts for the ‘Most Searched Place in 2014 in Karnataka’. 5: Gangtok, Sikkim – when you have crazy friends, you can have crazy times! 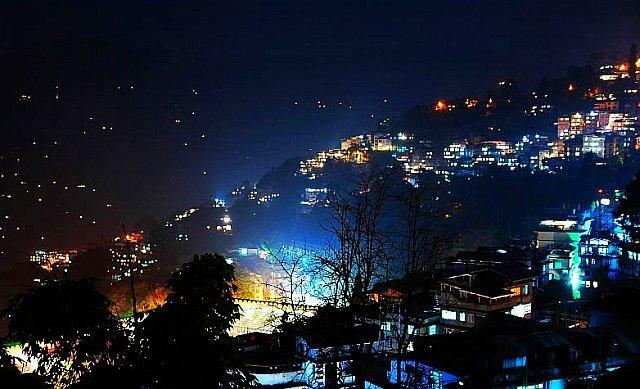 What’s great about Gangtok? Everything! From duty free goods to duty free alcohol, the capital of Sikkim is one of the best places to chill with a crazy bunch of friends! 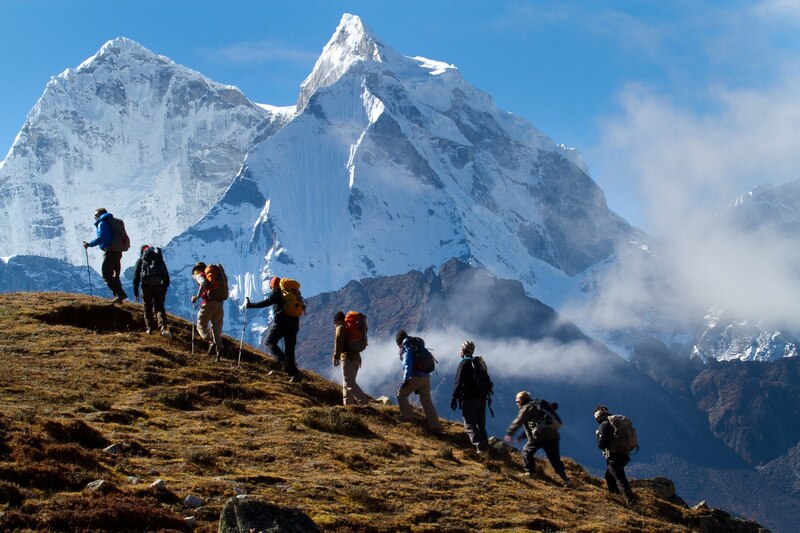 This place has something to offer to everyone – adventure enthusiasts who can go trekking nearby, shopping enthusiasts, nature lovers and even people who have come to simply chill and have fun. With numerous cafes, pubs, clubs and casinos, this may very well be a mini Las Vegas in India and an alternative to Goa! 6: Chail, Himachal Pradesh – A hikers paradise! 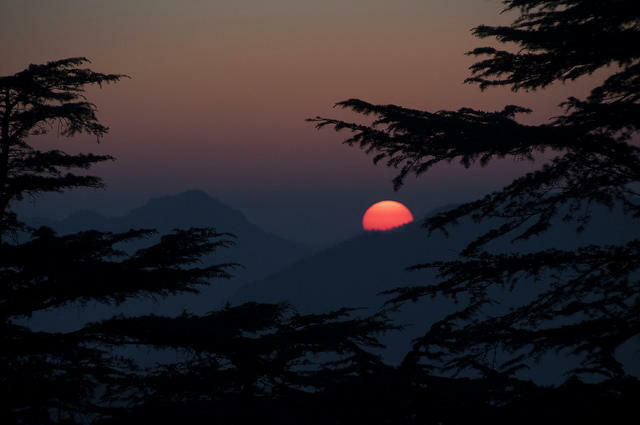 Situated near Shimla, Chail was the summer retreat for the Maharaja of Patiala during the British Raj. The Chail Palace is well known for its architecture and is tucked inside the pine and deodar forests surrounding the area. Camping and trekking trips to Chail serve as a lovely weekend getaway spot from Delhi! A hike to the world’s highest cricket ground is tempting reward for all cricket fans! 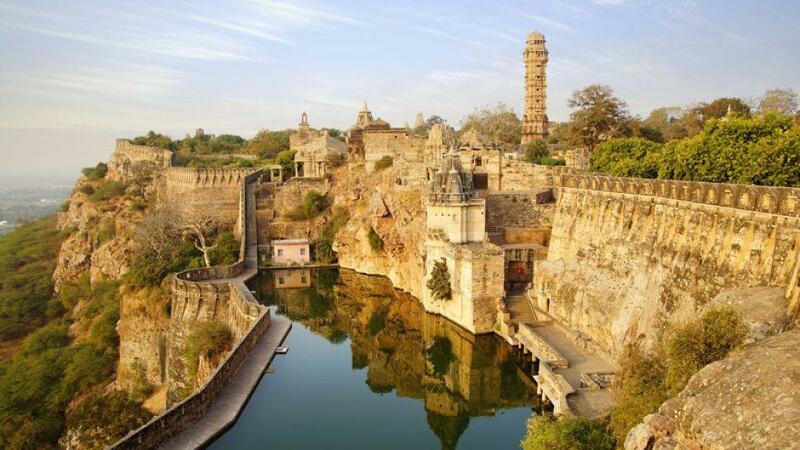 7: Chittorgarh, Rajasthan – for friends who go a long long way in history! It is one of the most beautiful and underrated places in Rajasthan that falls on the way to Udaipur from Ajmer. The place boasts of an enchanting history and a complete view of the city below. It has one of the few historical towers in India that is still open to the public and one must take this rare opportunity simply for Victory Tower’s beauty. The architectural design is very different from the inside, almost like a maze and the view from the top is simply breathtaking! To make things more interesting, this place also manufactures saris from the plants of bananas, custard apples and other such plants! You can always make money but you cannot always make beautiful and crazy memories! Grab your bags and make this weekend memorable. The time is NOW!